I’m excited to present my new single and video, ‘Birthplace’. The song is about recognising a need for change in yourself, and the ambivalence towards acting upon this recognition. Directors Sil Van Der Woerd and Jorik Dozy, along with freediver Michael Board, beautifully encapsulate this in their film – in humanity’s harmful relationship with nature and what outcomes that ambivalence could ultimately bring. Welsh multi-instrumentalist Novo Amor returns with his new track “Colourway” off his forthcoming EP, Bathing Beach. The beautifully chilling track begins with a simple acoustic guitar, and the track comes to life as the soundscape slowly builds. Picture rural Wales. Somewhere about an hour or two from the nearest town. Somewhere on the edge of a deep, dark forest or somewhere that’s perched just next to a vast expanse of the Atlantic. Find that place and you’ll come close to finding the landscape that shapes Novo Amor’s music. The Cardiff based multi-instrumentalist, better known to family and friends as Ali Lacey, brilliantly capture vast, melancholic scenes with his latest EP Woodgate NY. Blending his gentle vocals with guitars, banjos and the odd suspended bathtub (he also happens to be an experimental sound designer) Lacey recently signed to Brilliance Records, a small indie-folk label based on the west coast of Norway. in “Holland” for example you can hear the sound of an old garden hose being hit with a hammer. Whatever I think will give an added bit of interest or texture. Once you get the hang of it it’s quite a straight forward process. Each object makes a certain sound so once you’ve worked out what that sound is you can then pitch on a keyboard, and from those collections of sounds you can begin to construct a melody. 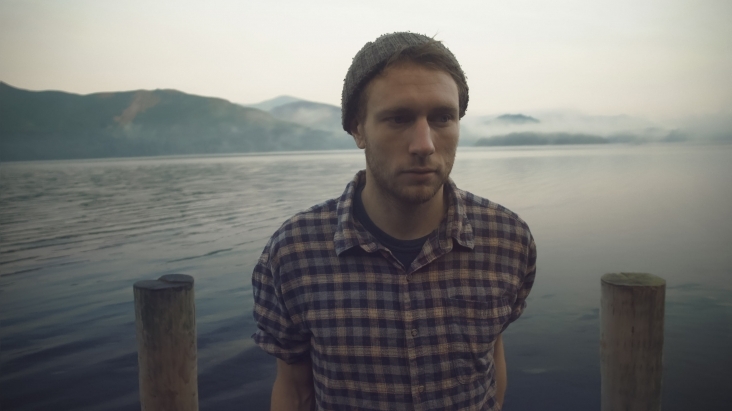 Novo Amor is a multi-instrumentalist, songwriter and producer who originates from the mountains of Wales. Novo Amor also works as a sound designer where he often experiments with techniques, leading to compositions that consist of unconventional recording and instrumentation. Additionally, Amor records, produces and mixes his own music. Amor’s music is influenced by the likes of Tallest Man on Earth, Bon Iver, Daughter and Asgeir. Novo Amor released his debut EP Woodgate, NY in November 2014 which was every bit as enchanting as we hoped. His songs have been featured in television shows including FOX’s Bones, UK E4’s Made In Chelsea, and indie feature film The Better Man. He has played select shows across Europe and the UK, including Norway’s Øya Festival and the Barn on the Farm Festival. Stay tuned for more from Novo Amor! This Welcome To The Jungle isn’t remotely in the same vein as the classic rock song on which it’s based. the wonderful Novo Amor returns with this serene and beautiful alt-folk style, in a version of the track that aches with blues if ever we heard them. Never really thought we’d be saying that about a Guns N Roses song, but there you go. 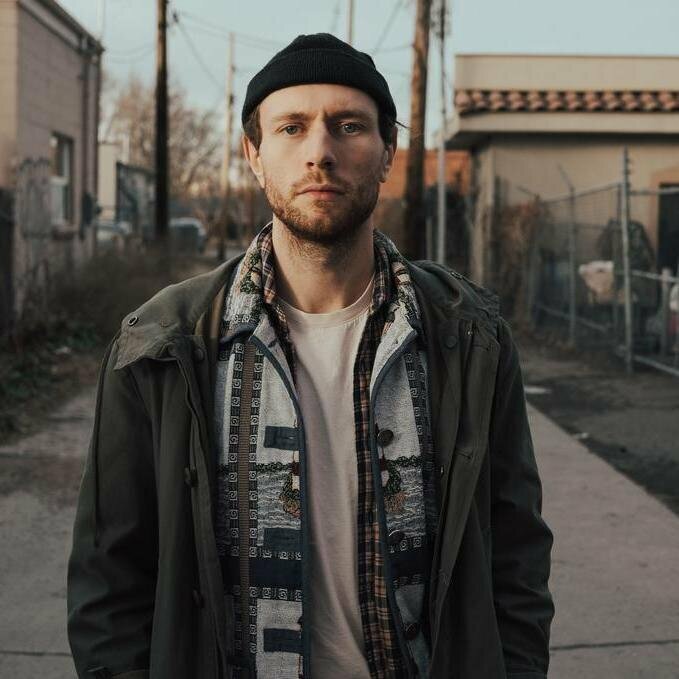 The UK-based alternative folk singer/songwriter Novo Amor, aka Ali Lacey, announces new single “Welcome To The Jungle.” The track is Novo Amor’s personal take on Guns’ n’ Roses iconic anthem. The song is in conjunction with the new AXE® BLACK campaign. Novo Amor’s version is presented in an advertisement in which he worked alongside director Nabil Elderkin whose credentials include Kanye West, Bon Iver and Frank Ocean. Novo Amor calls the original version a pop-culture phenomenon and is excited to put his own unique stamp on the powerful track. a multi-instrumentalist, songwriter and producer who originates from the mountains of Wales. Amor also works as a sound designer where he often experiments with techniques, leading to compositions that consist of unconventional recording and instrumentation. 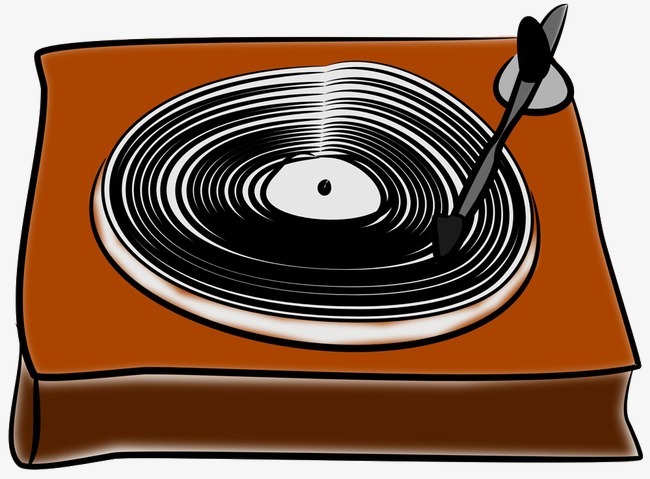 Additionally, Amor records, produces and mixes his own music. Amor’s music is influenced by the likes of Tallest Man on Earth, Bon Iver, Daughter and Asgeir.